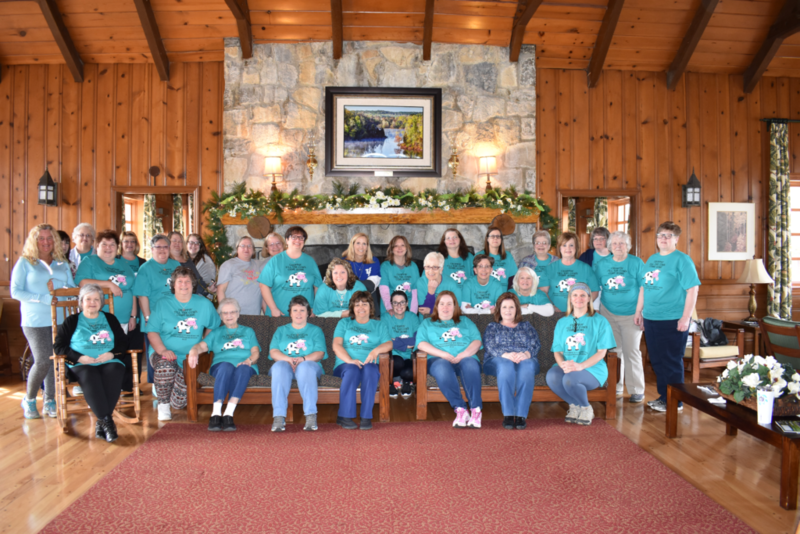 Show your Big Read dog tag for free admission to this hand-on experience. 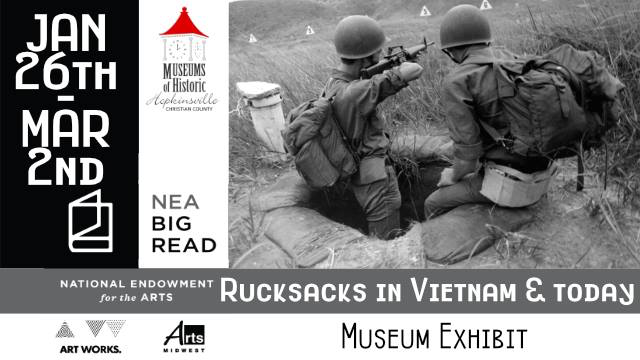 Visit the Woody Winfree Fire Transportation Museum to see our pop-up exhibit: “The Things They Carry: Rucksacks in Vietnam and Today.” One of the defining characteristics of soldiers across time is the types of gear – or kits – that they use and how that gear is transported across distances. Our exhibition presents two kits side-by-side: one packed with the gear included in a Vietnam rucksack and another with the gear that fills a contemporary soldier’s kit. 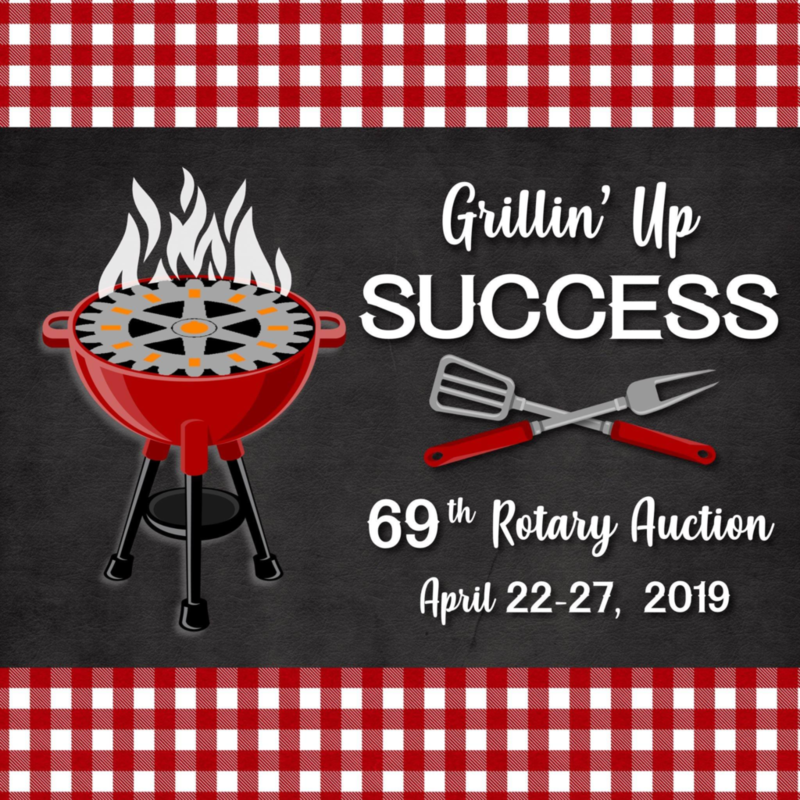 Visitors will be able to look through and feel the weight of an Alice Pack that soldiers used in Vietnam and a Molle Pack, the mainstay for US forces since the Global War on Terror. These packs give a perspective about the types of things that soldiers carried as they serve our country. 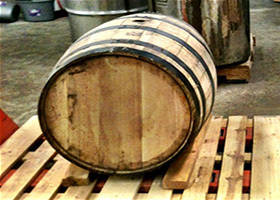 Take a tour West Kentucky Craft Experience Tour of Hopkinsville & Christian County’s 2 local distilleries and Hopkinsville Brewing Company. 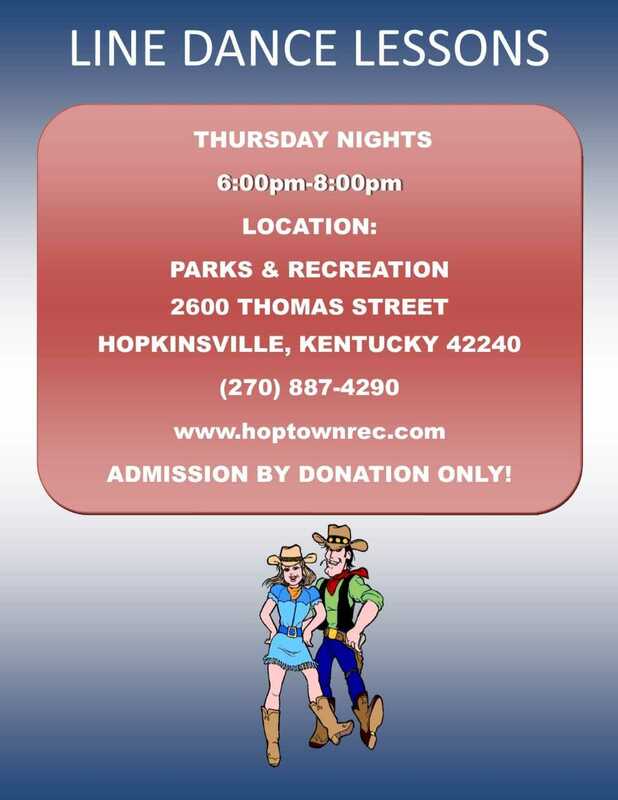 Call 5 Star Transit at 270-719-1298 for more information. 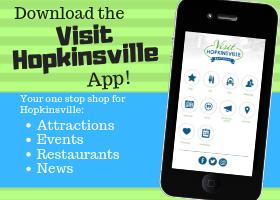 Download the Visit Hopkinsville App today! Visit your App store to download for FREE! 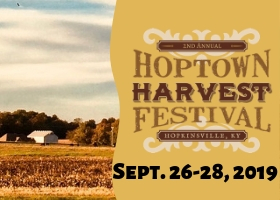 Make plans to attend the 2nd Annual Hoptown Harvest Festival, September 26-28, 2019.